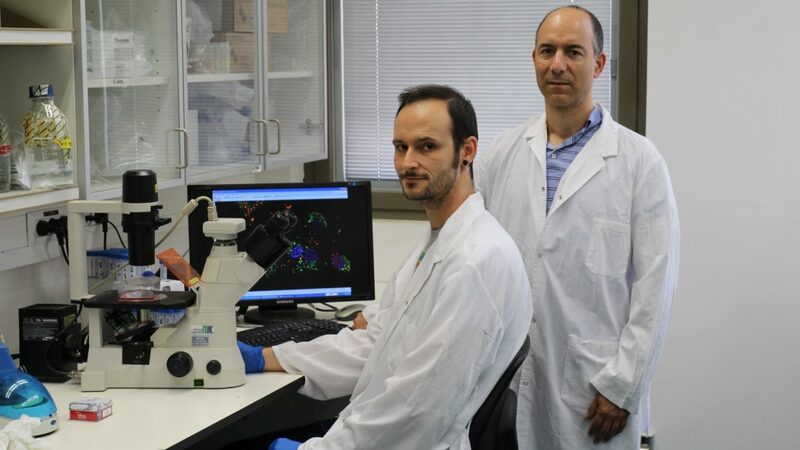 In a two-step approach, Karni and his colleagues, Maxim Mogilevsky, Odelia Shimshon and Eylon Yavin of the Hebrew University Pharmacy School’s Institute for Drug Research; Saran Kumar and Eli Keshet of Hebrew University’s Department of Developmental Biology and Cancer Research; and Florian Heyd of the Institute of Chemistry and Biochemistry’s Laboratory of RNA Biochemistry at Freie Universität Berlin developed a molecule which inhibits cancer growth and dials down the tumor stimulation hormone. Additionally, it offers the benefit of the tumors’ re-sensitivity to chemotherapy. Their updated approach lends itself well to personalized cancer treatment paradigms. The technology’s patent is already registered in the US and Europe through Yissum, the Hebrew University’s technology transfer company.